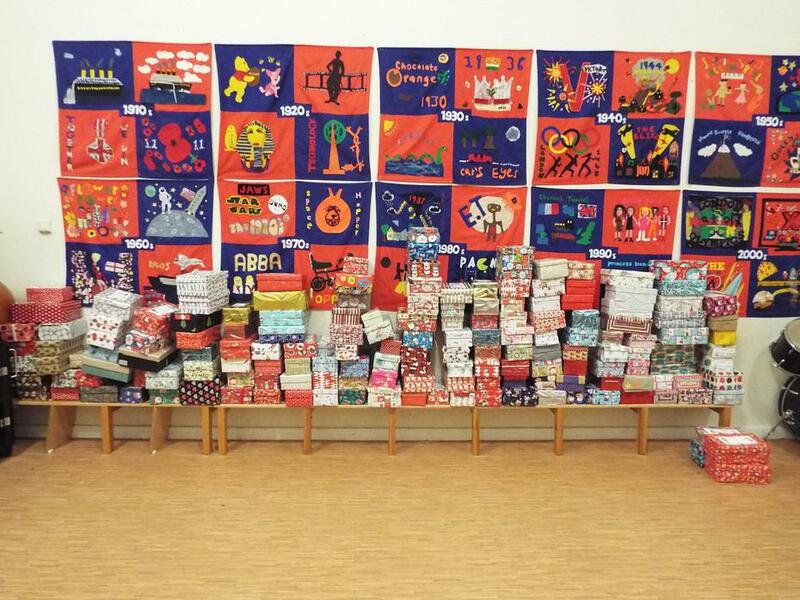 Thank you very much indeed to all our parents and community who have sent shoeboxes for the above appeal. 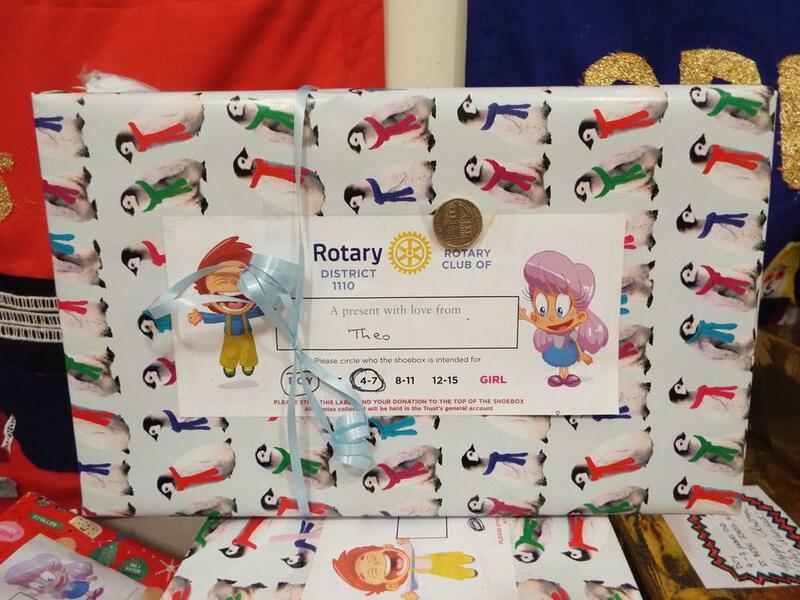 We have collected 161 boxes for less fortunate children and we thank you enormously for your generosity. 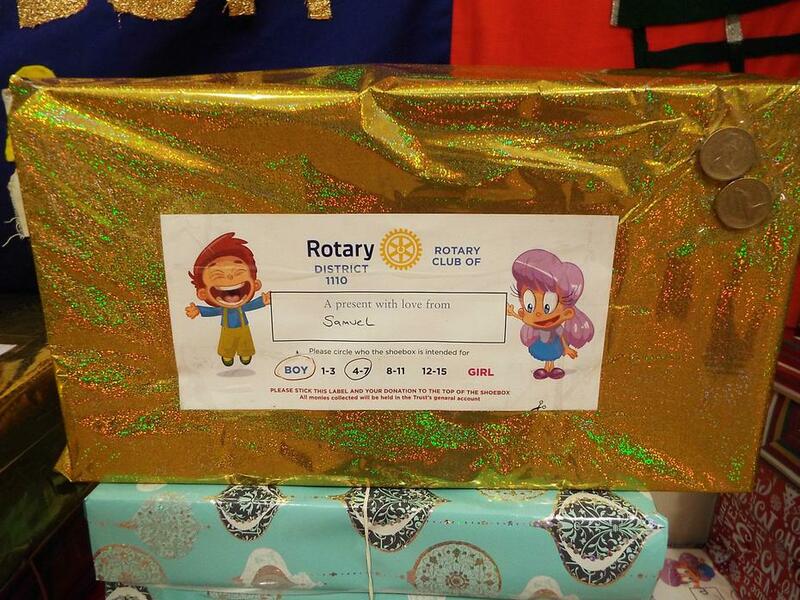 The donated boxes have been collected by the Rotary Club for distribution to needy children in Albania, Montenegro, Moldova and the Philippines.